This entry was posted on September 17, 2015 by nigel borrington. 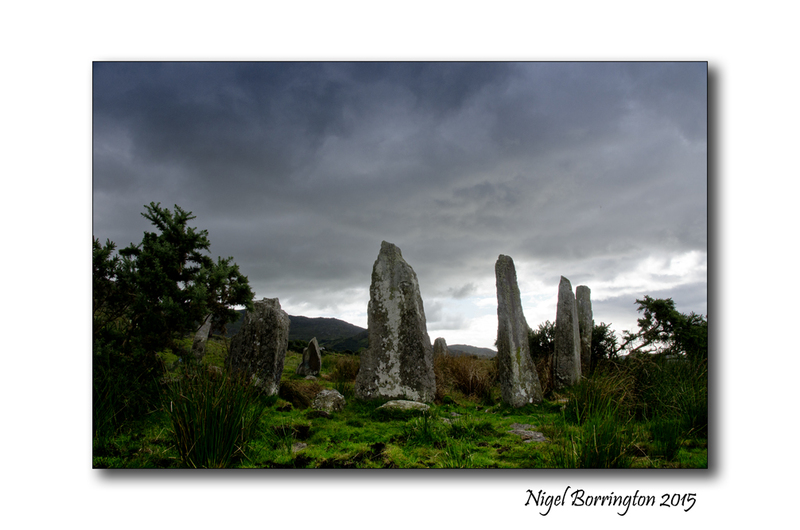 It was filed under Forgotten places, Irish coastline, Landscape, megalithic people and remains, The Celtic year, The Pagan world, Travel Locations and was tagged with Ardgroom stone circle, Canfea stone circle, Ireland, irish history, Irish Paganism, Nigel Borrington, north west england, stone circle. So many stone circles other than Stonehedge – will how and why ever be answered? 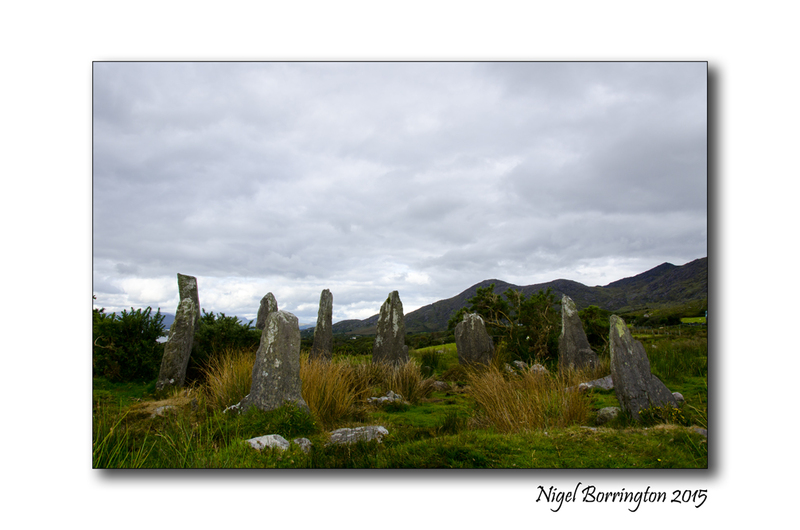 Talk about all the stone circles and the fact that most communities had one , each very different but used for the same thing , they marked the seasons as they would use the setting points on the horizon (i.e. a mountain ridge ) to chart the time of year it was, They would then know when to move cattle higher up on the hills or when to plant crops. It looks like Stonehedge was just a much more advanced version also used to measure the movements of the planets and the stars !!! I see. I’m eager to look into your links, thank you for taking the time.